ThoughtGallery.org > Museum Garden Easter Egg Hunt and More! Join us in the garden and inside the museum for many surprises! 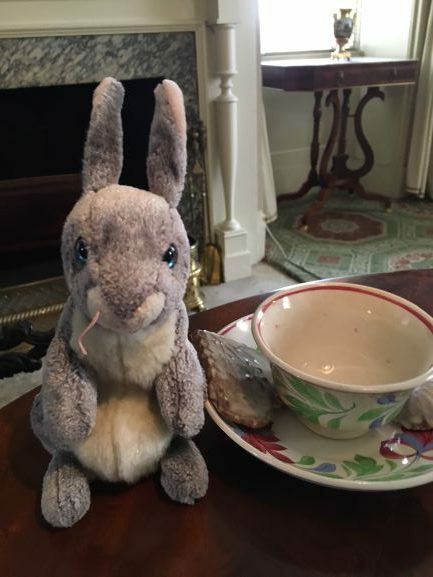 Family fun: watercoloring in the garden, toys, games, an Easter Egg Hunt in our blooming garden, and a spirited quest to “Spot the Bunny” throughout the museum.